This curriculum is just too much fun. We started unit 17 with a long walk through our local grassland preserve to celebrate our “Wilderness Road Day” Celebration. 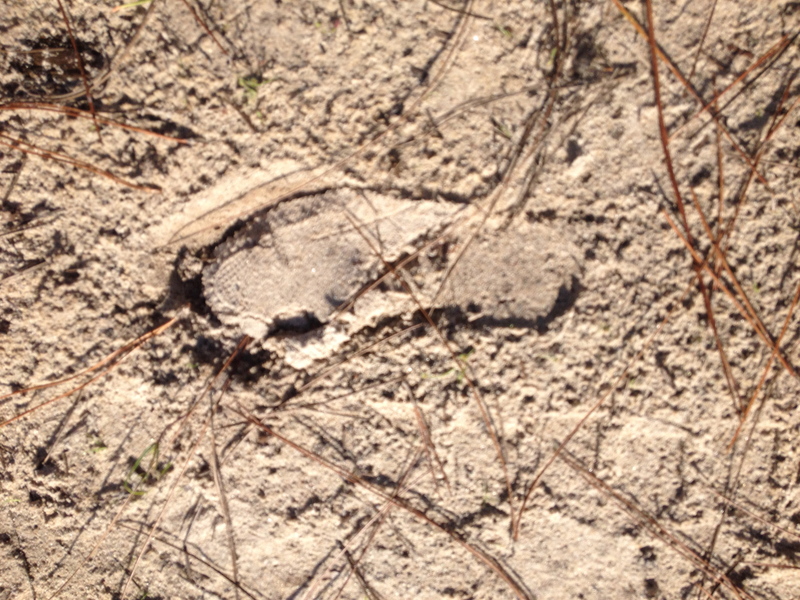 Thanks to the damp sand, the boys managed to track a rabbit for some distance. They also managed to track each other for a good long while, which was very funny. They’d ask, “What on earth made these funny tracks?” I would respond, “Hmmm, looks like a North American Pre Pubescent Homo Sapien to me.” Their father played this trick on them weeks ago but they still fell for it when I did it. Yessssssss! We spent the rest of our walk imitating bird calls. 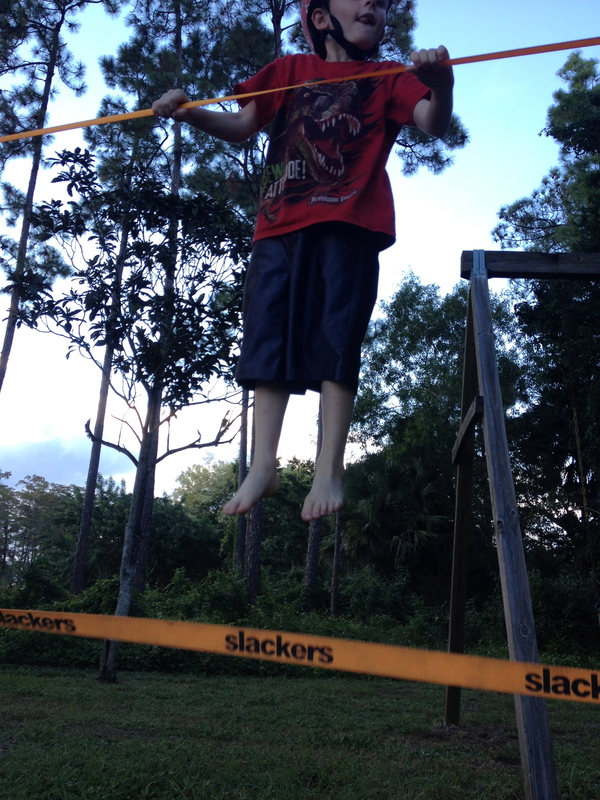 One boy would pretend to be Daniel Boone and the rest of us were Native Americans. We’d hide and call out like wild turkeys to try and draw him out. We went through our yard and ate lunch based off of what we could find outside. We ended up eating eggs and cocoplums, and drinking pine needle tea, just like our friend Daniel Boone. It was terrible tea and we laughed over the tops of our cups and there were plenty of gagging noises and melodramatic “death by poison” scenes acted out at the table. 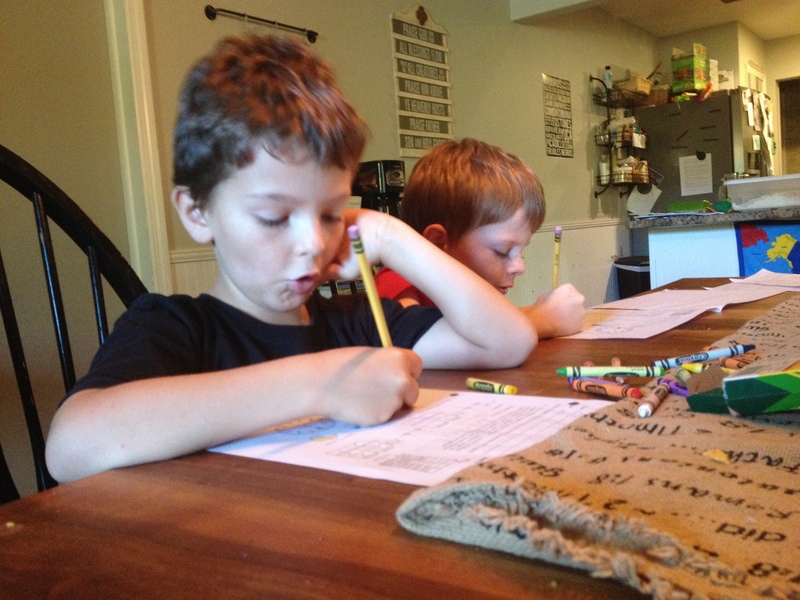 The boys happily settled in for their Saxon math lesson after all that exploration, building, gagging and feasting. We’ve been able to build some really cool models and replicas this year. 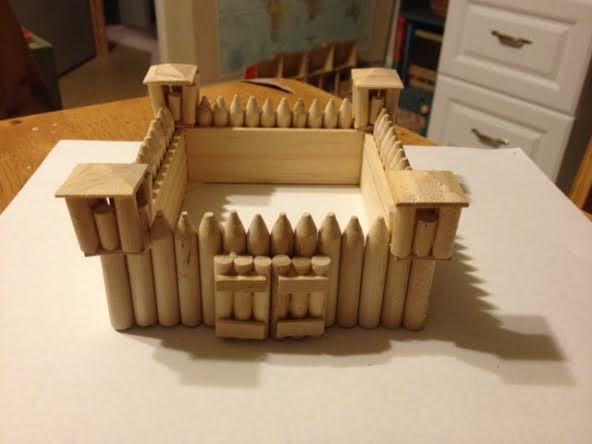 For this unit, we built a Frontier fort with the help of a very patient homeschool principle. I found this fort at the Rainbow Resource booth at the FPEA conference for $3. A quick search of the Rainbow Resource page did not yield an available link for purchasing this kit. Here is the more expensive Amazon link for the fort. This fort kit if for ages 8+. The boys definitely needed help with using wood glue and clamps to get the pieces to hold together. 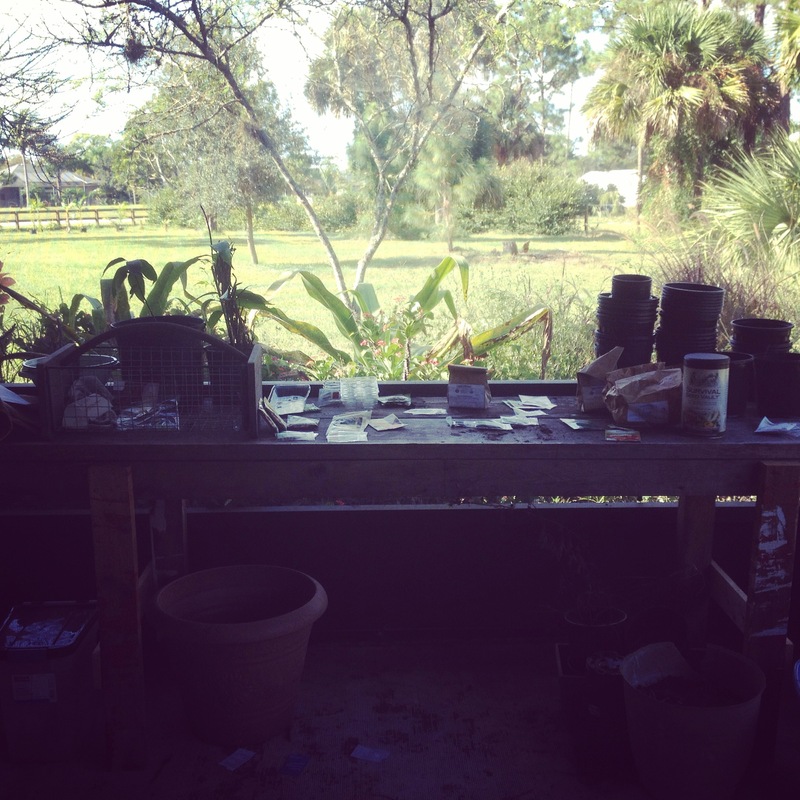 This winter we will be harvesting from our first big garden here on the farm. We spent this month preparing the beds and starting our seeds. The boys are excited to eat like frontiersmen. I keep reminding them they will be working hard too. This garden will be a full time job! 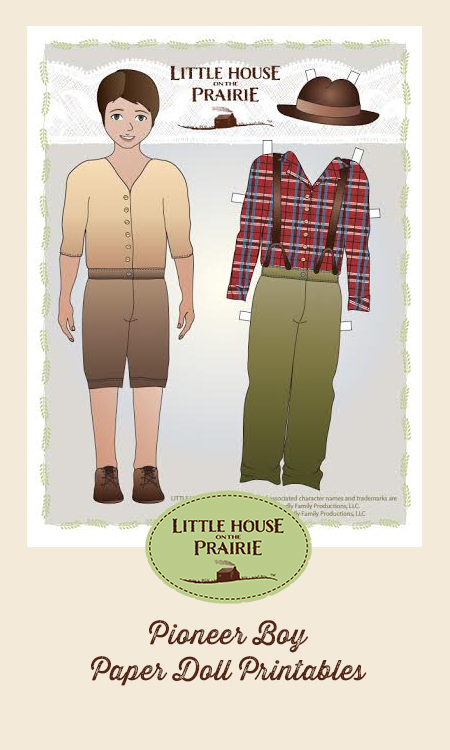 Little House on the Prairie blog has these great pioneer paper doll printables, (along with a dozen other cute things) that we used this week. The boys loved putting these together while I read from Pioneers & Patriots. They ended up coloring and cutting out a bunch of accessories for their paper dolls to take on the long journey. All this Wilderness Road/Pioneer reading made for a pack of mighty wild boys. They spent the week running, playing in the house, jumping in leaf piles, chasing the dog and bouncing on the adventure rope. 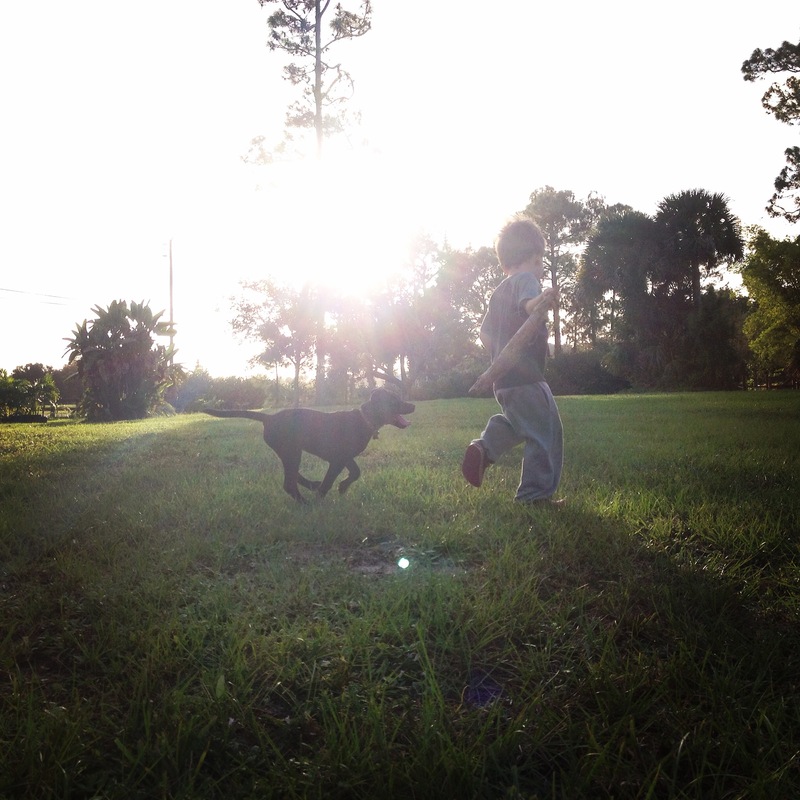 I am so thankful that they get to run wild. On days when our parenting is terrible, our boys walk in through the back door and I look at them and take comfort in knowing that in this we are doing what is right for them. 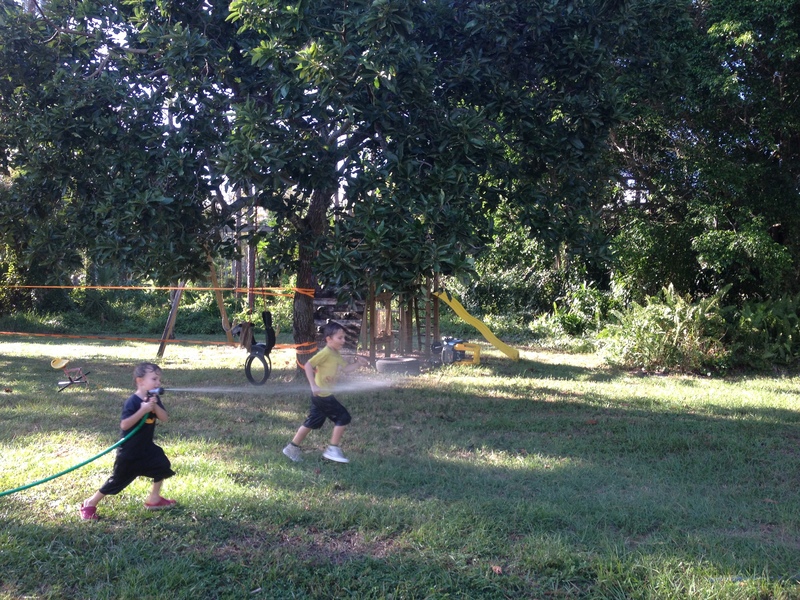 Sweaty hair, red faces streaked with dirt, grass stains on their clothes, windblown, smelling like sunshine and laughter and joy and childhood.